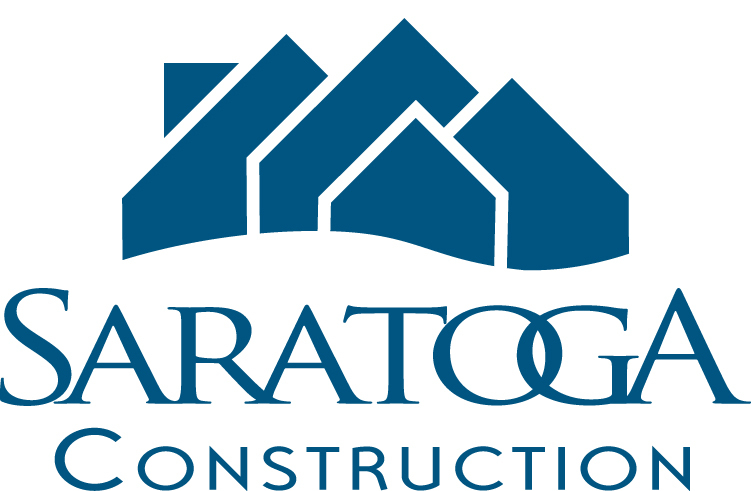 Saratoga Construction is a Values-Based company. We believe in doing business the right way: always tell the truth, deliver more than we promise, show up on time, follow up and follow through, take responsibility when we make a mistake, treat our clients and staff and business associates with respect, deliver exceptional value while making a fair profit, and be a good neighbor and community citizen. Saratoga Construction believes in Green Building. That’s a popular buzzword today, but to us it’s just common sense. Energy isn’t cheap, and isn’t getting cheaper. If you’re going to spend a lot of money building a home or commercial building, and can spend a nickel now to save dollars later while protecting the environment, why wouldn’t you? 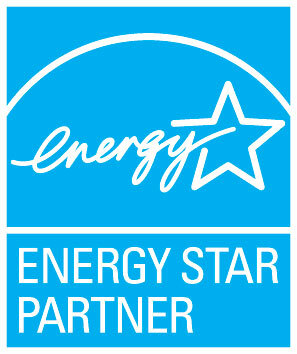 We are an ENERGY STAR partner, incorporate passive solar design into every home, are advocates of emerging technologies such as solar thermal, geothermal, and photovoltaic (PV) systems, and are familiar with the tax credits and mortgage incentives that make this technology affordable to everyone. We also believe in using sustainable building products wherever practical, and building in a manner that minimizes the impact on our environment. 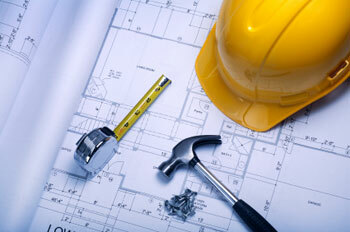 Saratoga Construction believes in Systems Building. If you needed a new car you wouldn’t hire a mechanic to build it piece-by-piece in your driveway. Why would anyone build a house that way? Using state-of-the-art building systems such as modular, panelized, post frame and/or SIPs construction allows us to deliver a better quality product, erect a weather-tight building much faster (resulting in a healthier home), eliminate a significant amount of construction site waste, AND save our clients money!! Saratoga Construction believes in Healthy Building. Indoor air quality is critical to good health and comfort. We recommend low-VOC paints and avoid off-gassing building products, focus on preventing dampness in basements, enclose our buildings quickly to minimize mold and mildew, and design our buildings and ventilation systems to maximize indoor air quality. Saratoga Construction believes in Universal Design. Like “green building”, designing homes that are usable for everyone regardless of age or physical ability just seems like common sense to us. So we pay attention to factors like easy transitions from outdoors, wide doors and hallways, lever handles on doors, rocker-style light switches, first-floor “flex” rooms that could be used as a bedroom, and first floor bath with a shower and seat. 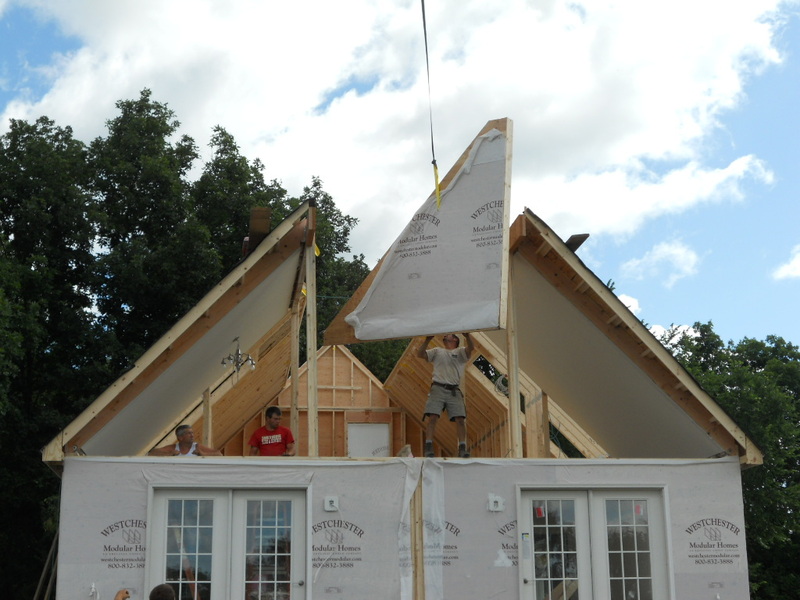 Saratoga Construction builds Affordable Homes. Unlike most “custom builders”, we don’t just build expensive homes. If you have the financial resources to afford the home of your dreams, we’re certainly happy to build it for you. But if you’re working with a limited budget, we’ll make every effort to design and build a home that you can afford. And although it may not be a mansion or have all the goodies on your “wish list”, it WILL be customized to meet your needs, WILL be energy-efficient, WILL have character, WILL be built to stand the test of time, and WILL be a home that you’re proud to own.